Are you looking for support or training for text and data mining? Then you’re at the right place! 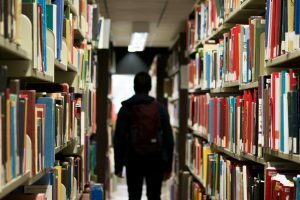 OpenMinTeD recently released a Knowledge Base, that will host open access support and training material. At the moment we are still in the process of uploading content, but you can already have a look. In the Knowledge Base (KB), users can find general material on Text and data mining (TDM), such as technical and legal resources, as well as materials related to the outcomes of OpenMinTeD, such as the recordings of webinars on important TDM topics related to interoperability, links to technical documentation for the infrastructure, powerpoint presentations and more. The KB resources are tailored to address all stakeholders who can benefit from TDM: researchers, librarians, publishers, legal communities, funders, text and data miners, e-infrastructure operators & SMEs. In addition, the resources expand in many subject fields, for example research analytics, agriculture and biodiversity, life sciences and social sciences and more. 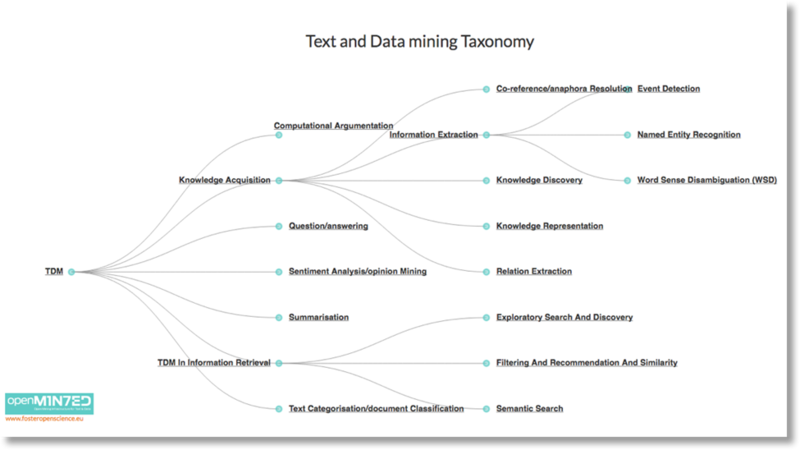 In the KB, we organise the training materials and resources using a taxonomy on TDM and two other complementary taxonomies, on “TDM Methods” and on “Research Workflows”. The purpose of these taxonomies is to map the field by bringing awareness of the TDM scope. It also provides a backbone for a number of functionalities, including content browsing, update notifications to topics the user decides to subscribe to, related content recommendations and a structure for the help desk. 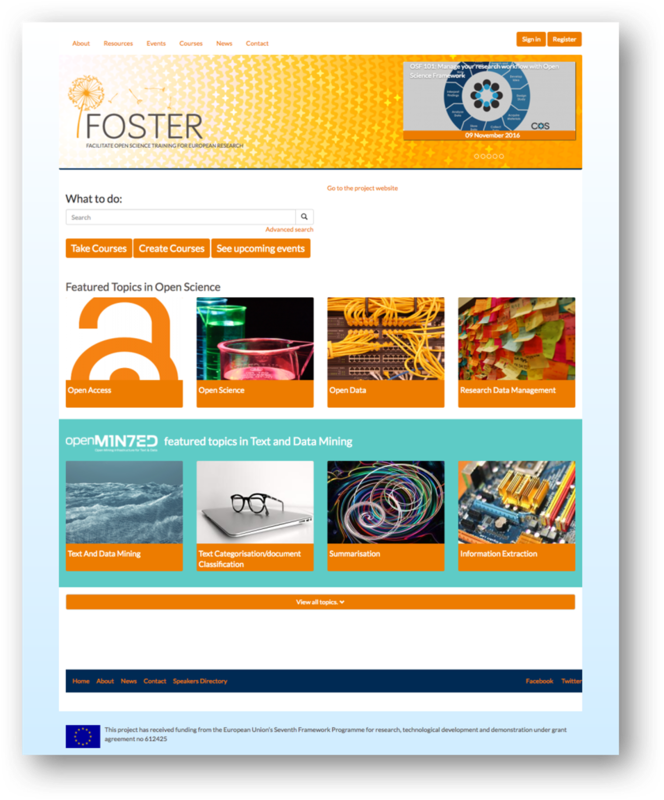 As an effort to build a community of interest in the key topics, the KB is hosted within the FOSTER platform, an EU-funded project with a focus on Open Science. We invite all TDM-related stakeholders to bookmark the KB, use it on a regular basis to get information on technical and legal issues around TDM and subscribe to the taxonomy terms to receive notifications of new content in the topics of their interest.